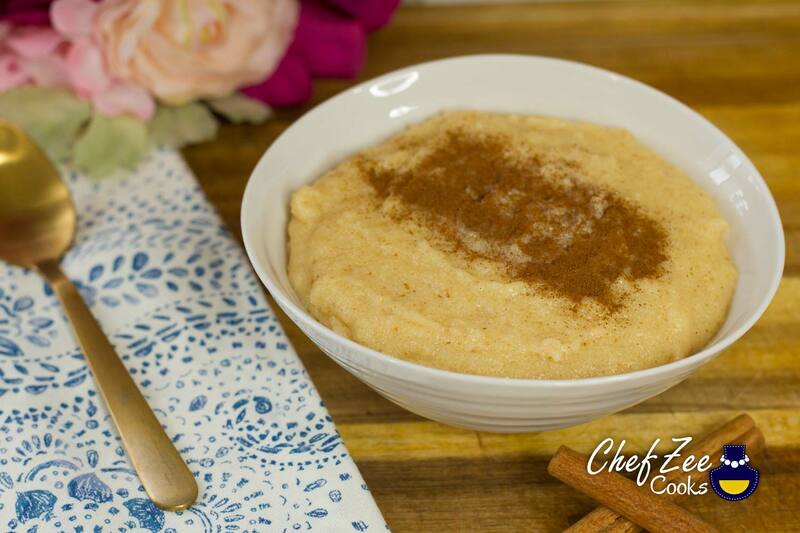 Farina aka Cream of Wheat or Porridge is a classic Dominican breakfast that immediately takes me back to my childhood. It’s a dish that I ate almost everyday both before and after school. I loved it so much that my mom would even surprise me with it. It brought me THAT much joy. In fact, Farina is tied to one of my favorite childhood memories. I grew up with a single working mom who did everything that she could to make sure that I got everything that I needed. This meant working multiple jobs and rushing home to help me with my homework and extracurricular activities. It also meant that my mom wasn’t always around because she was too busy working in order to provide. She rarely picked me up from school although she was always home in time for dinner. My aunt and my grandmother took turns taking care of me during school and work hours. They’re not lying when they said that it takes a village! Personally, my mom’s village was the best! Nonetheless, I wasn’t used to having my mom having a weekday off from work much less pick me up from school. Then one day as I exited school and ran into the school yard, I saw my mom waiting for me. While I loved it when my aunt picked me up, there was nothing like my mom! I ran to her and hugged her as if I hadn’t just kissed her goodbye in morning. On our walk home, I chatted non-stop about my day at school. I’m pretty sure I gave her every single last non-essential detail of my day but it didn’t matter. I was excited. My mom picked me up from. I felt incredibly special. Ever more excited, I squealed and we walked home in perfect gleeful silence. This day was beyond a treat and one that I can still recall as though it happened yesterday. Farina is a hot porridge/hot cereal that’s insanely easy to make. It’s also deliciously filling and you can enjoy it hot or cold. The preference is truly up to you. Since I love Farina period, I actually love having it hot when I first make it but cold the next day. When you have it hot, it’s definitely a breakfast food whereas having it cold feels and tastes more like a sweet treat. 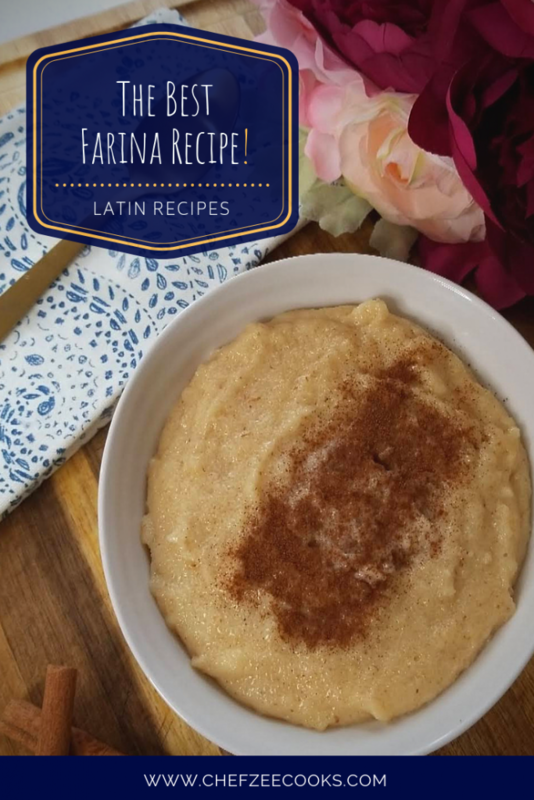 While Farina is super easy to make and honestly takes about 10 minutes to prepare, there are a few things that you should keep in mind. Follow these few tricks and you’ll get Farina perfect each and every single time!